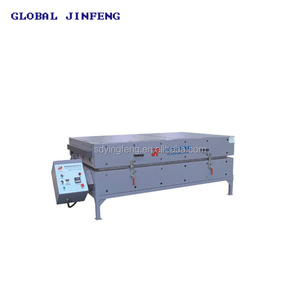 This bending furnace has top and bottom heating chambers, the top chamber is for heating and the bottom chamber is for fixing shapes. Its temperature is controlled by imported Digital Temperature Controller. It takes about 5 hours to finish the bending processing for per time. The machine could be designed according to customer&rsquo;s request, the outside material of the furnace could be adopted stainless steel. 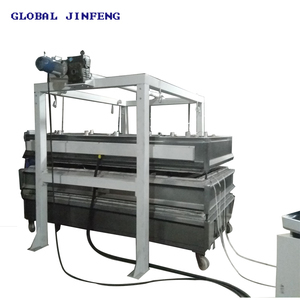 The company technical research team have done a lot of work on laminated glass equipment and processing technology. 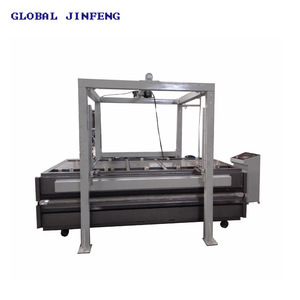 Especially the full automatic processing technology provides great convenience for customers and improves the product quality. 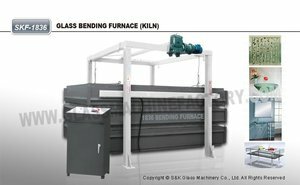 S&K F use Glass Kiln is for glass bending & glass fusing. Its temperature is controlled by Imported Digital Temperature Controller . It takes about 5 hours to finish the bending processing for per time. We are the national high-tech enterprise, and a top 50 refractory enterprise in Henan Province. We have our own R & D team, sales team, production team, and we are industry and trade integration. Our company actively promotes its product quality and brand competitiveness, expands the international market, and strives to be the leader in the refractory market. Zhengzhou Shengtian Fused Cast Refractory Co., Ltd. Some alien material may create fluxing holes which cause molten metal penetration. The whole production process was extensively monitored by the experts from Danieli Corus. 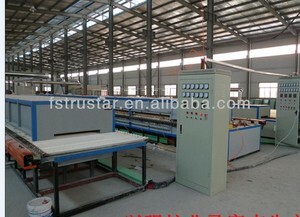 The equipment have been in production for nearly ten years, and are operating smoothly by now. 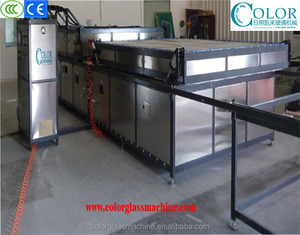 Alibaba.com offers 1,670 glass fusing kiln products. About 65% of these are refractory, 9% are building glass, and 2% are glass processing machinery. 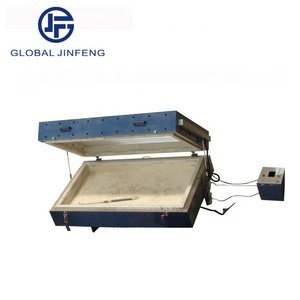 A wide variety of glass fusing kiln options are available to you, such as glass bending machine, glass laminating machine, and glass washing and drying machine. You can also choose from free samples, paid samples. 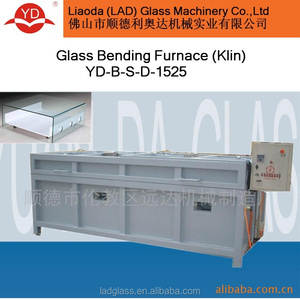 There are 1,667 glass fusing kiln suppliers, mainly located in Asia. The top supplying countries are China (Mainland), Turkey, and United Kingdom, which supply 99%, 1%, and 1% of glass fusing kiln respectively. 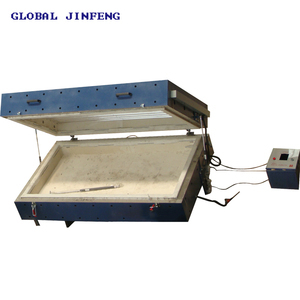 Glass fusing kiln products are most popular in Southeast Asia, South Asia, and Domestic Market. You can ensure product safety by selecting from certified suppliers, including 582 with ISO9001, 205 with ISO14001, and 191 with OHSAS18001 certification.